He was born in Hollywood, California. He was drafted by the St. Louis Cardinals in the 4th round of the 1977 amateur draft. 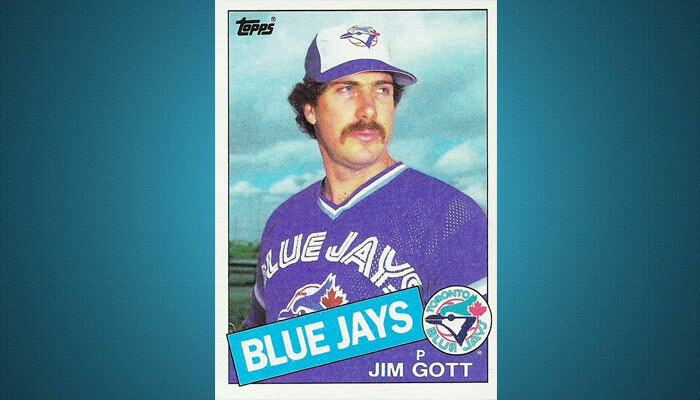 He began his Major League baseball career in 1982 with the Toronto Blue Jays. He played 14 seasons with 4 different teams and ended his big league playing career in 1995. In 2002, he worked as a pitching coach for Dennis Quaid, who plays Jim Morris in the film The Rookie.